In the next few posts, I plan to describe design solutions for using VMware vCloud Director as an internal IaaS layer. Now, I think it is important for me to give my perspective on IaaS with self-provisioning in a corporate ecosystem. I think it is a great solution for development, If you are a multi-tier environment (production, acceptance, development) I think your production and acceptance environments should stay with a traditional governance model. A large part of your IT infrastructure can still can still reap the benefits of IaaS with self-provisioning. Gartner estimates that 60% to 70% of server infrastructure in a global company is used for development purposes. IaaS in the development stack will help your enterprise become more agile, flexible, and speed applications to market. 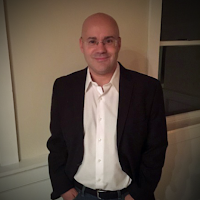 Cloud management platforms, like vCloud Director, are a further abstraction of virtualized resources which make compute clouds possible by enabling self-services access to infrastructure resources. 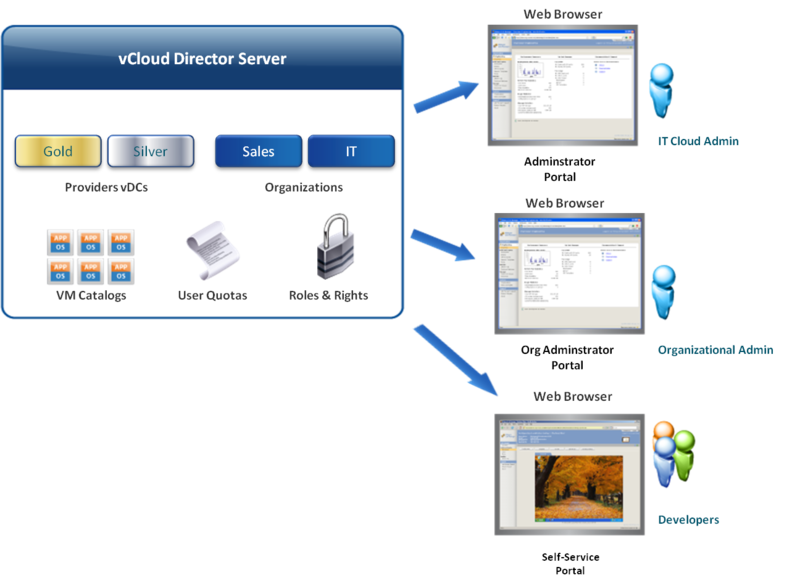 vCloud Director provides your IT business partners the equivalent of their own personal organizational datacenter. Your IT department allocates each organization a resource pool (compute, memory, and disk), helps them with a customized template catalog, and then allows them to create, manage, and delete their virtual instances through the vCloud Director web console. This lowers infrastructure management costs, and enables your IT business partners to deliver applications quickly and dynamically. First, we need to start with the foundation of our IaaS infrastructure the ESX cluster. I highly recommend going with an N+1 or N+2 cluster scenario. N+2 allows you to ensure there is no disruption to the business if you have a problem with a host in a cluster or when your team needs to perform maintenance on the environment. 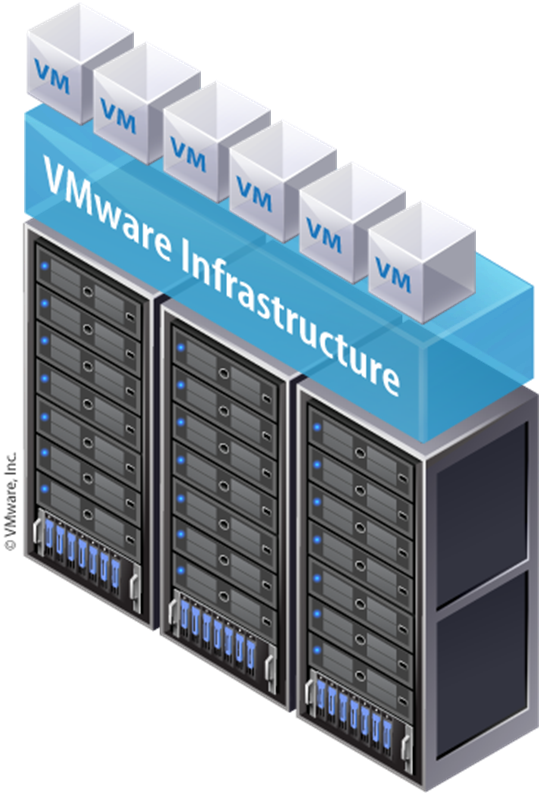 vCloud Director is not aware of the new storage clustering feature in vSphere 5.0 so it is unsupported, but you should enable VMware HA and VMware DRS when building out your ESX cluster. 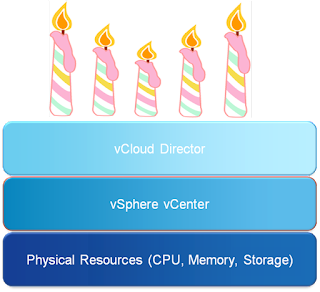 In this post we are going to focus on vCloud Director vDCs (Virtual Data Centers). 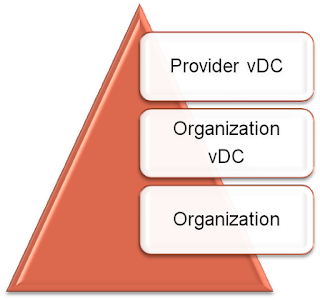 What is the difference between a Provider vDC and an Organization vDC? What are Organzations? 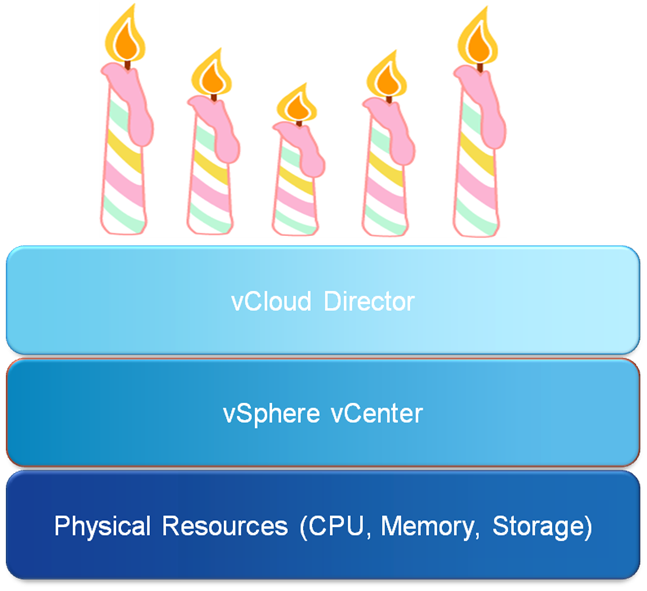 Provider vDCs are a logical grouping of compute and storage resources. They are typically structured as compute cloud SLAs (gold, silver, bronze). Organization vDCs are used to partition and allocate resources to Organizations. They have a 1 to 1 relationship with Provider vDCs, but there can be multiple Organization vDCs in a single Organization. An Organization is the workspace owned by an IT business partner that provides them with the ability to create application containers called vApps and self-deploy virtual machines. Provider vDCs map back to either resource pools or clusters. In this example we are mapping back to resources pools on two separate clusters based on service level expectations. Out-dated or low-end equipment can be used as your bronze level service offering. The Gold and Silver offering will reside on the same high-end server cluster. Some of your service level expectations could include consumption models, resource guarantees, performance, security, and resource packages. 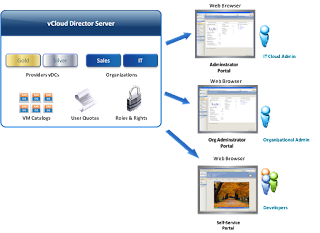 The Cloud Provider (Infrastructure IT Staff) partitions the Provider vDCs resource allocations with Organization vDCs. These are then presented to the Organizations. 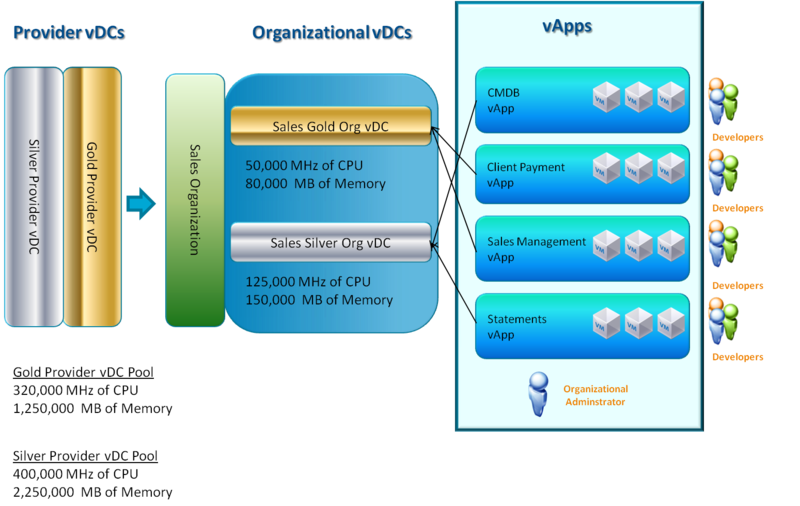 In the above example, the Sales Organization has been allocated 50,000 MHz of CPU and 80,000 MB of memory from the Gold Provider vDC, and it has been allocated 125,000 MHz of CPU and 150,000 MB of memory from the Silver Provider vDC. Organizational Administrators can then map their vApps to the appropriate service level within the resource pool allocations provided. This gives the basic design layout of vDCs, in my next post I will discuss Catalogs and vApps. Is The Cloud Today's Dot-Com?